REVIEW & INTERVIEW 18 JULY 2010 – BILAL ROCKED ROTOWN!! Those who where there on 12th of march at our Strange Fruit party with Seiji are in the know of what he can do to a dancefloor. Altough it wasn’t our most busy event he kept everybody on the floor. 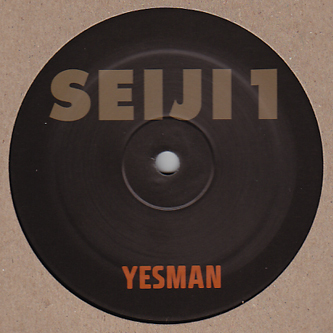 Now Seiji is back with two absolutely devastating tracks of killer and addictive UK club manoeuvres – everyone is after this twelve right now so don’t hang about!. From his work with Bugz In The Attic to countless remix escapades, his contribution to the life of the world’s dancefloor is impossible to overstate.